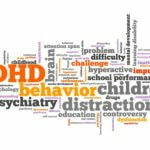 I remember years ago helping a good friend of mine homeschool her ADHD child. This child and I butted heads a lot. He was a great kid, but OH he was SO hyper. Couldn’t sit still, and required constant redirection. Not the picture perfect homeschool child that my girls were. I remember telling her she was a saint for homeschooling a boy with ADHD and I could just NOT do it. Now, keep in mind I was homeschooling with ADHD, one of my daughters has ADHD, but ADHD with girls? 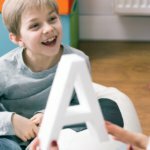 Is SO different than boys and I knew I just did not have the patience to homeschool a boy with ADHD. But, God? He has a sense of humor. 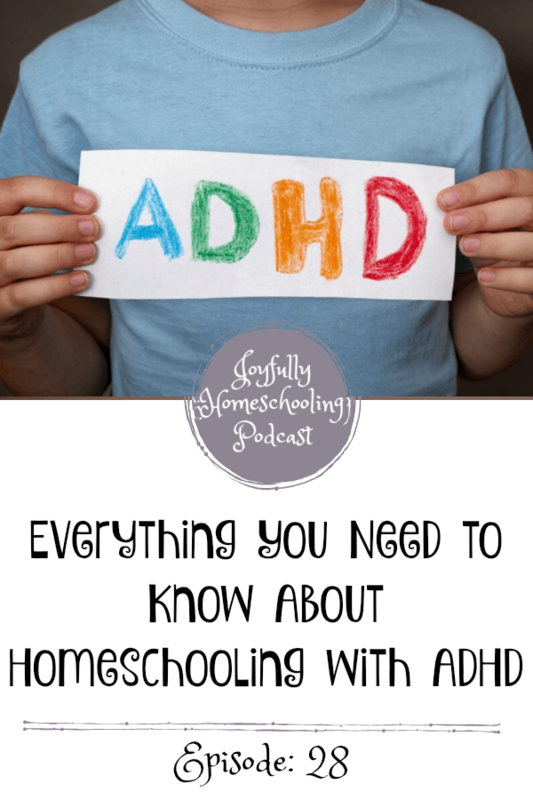 In this episode, I am sharing with you what I have learned about Homeschooling with ADHD, resources that can help, and really everything you need to know about Homeschooling with ADHD. 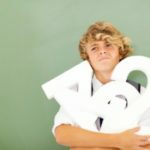 Resources for Homeschooling with ADHD can be found in the full blog post going along with this podcast.